Tesla just unveiled the next major undertaking in its ongoing mission to bring electric motivation to every corner of the transportation universe. 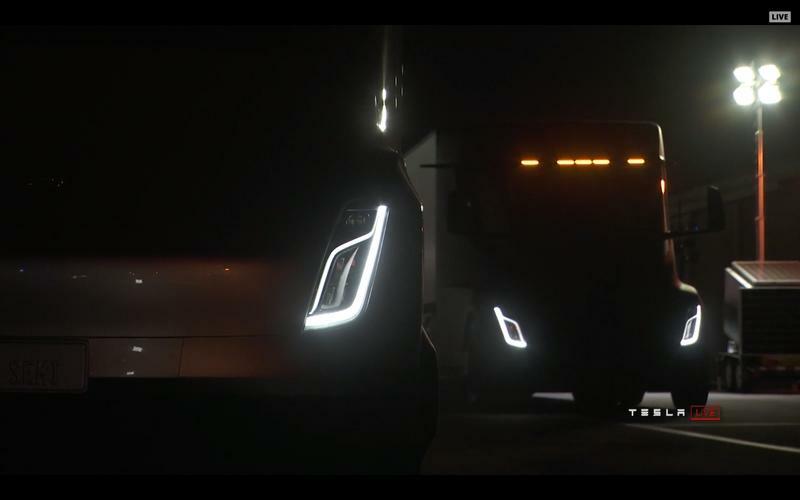 This time around, the California-based automaker is targeting semi trucks, revealing its brand-new vehicle at a special event in Los Angeles. Tesla’s aim is to not only make the job of truck driving easier, but also make it less expensive to move cargo while also increasing safety. 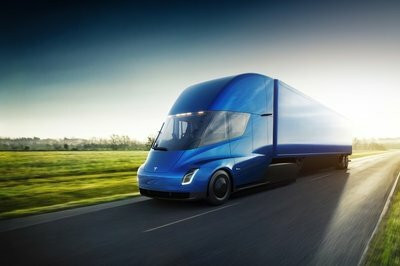 Of course, Tesla’s various models are well known for their high-performance, and the new semi is no different. 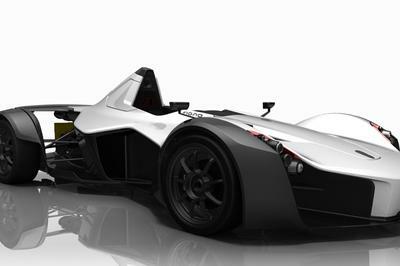 It’s got a total of four independent electric motors, and can go 0-to-60 mph in 5 seconds without a trailer. With a full 80,000-pound payload, the semi can hit 60 mph in just 20 seconds, while also climbing a 5-percent grade at 65 mph. 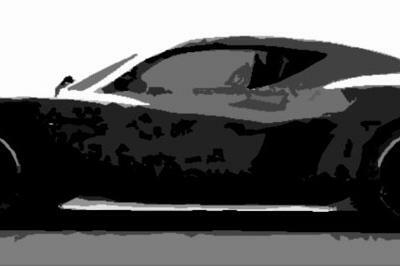 Heading downhill, the onboard regenerative braking can covert 98 percent of the kinetic energy back into juice for the battery pack, yielding “infinite” brake life. 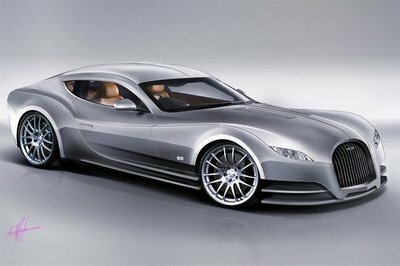 Most importantly, Tesla says it’ll go 500 miles per charge with a full payload at highway speeds, which means this thing is ready to roll. Almost, at least. Tesla is taking reservations now at $5,000 a pop, with production scheduled to kick off in 2019. Read on for more details. 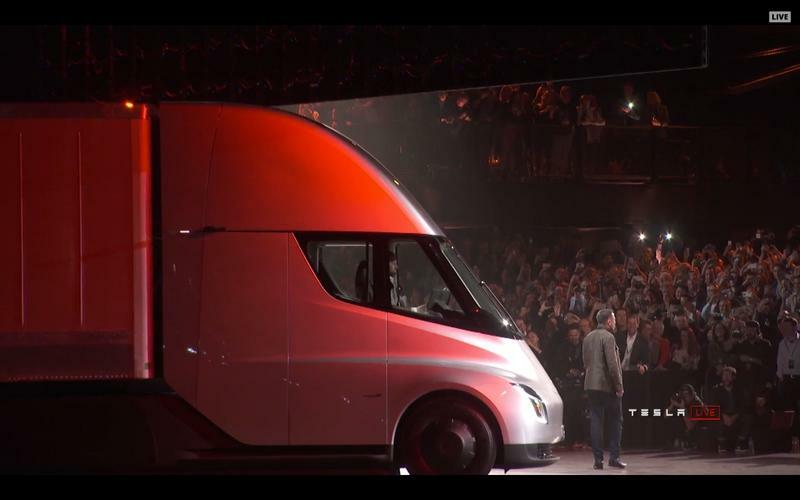 Continue reading to learn more about the Tesla semi truck. In a word – easy. For starters, there’s only one gear, which means no shifting to deal with. 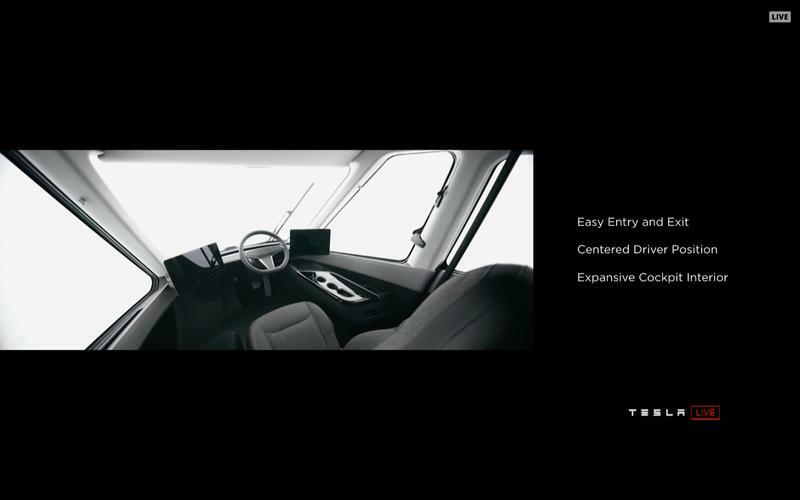 The cabin itself was designed around a central seating position for the driver, with dual touchscreen displays on either side of the seat for navigation info, blind spot monitors, and data logging. 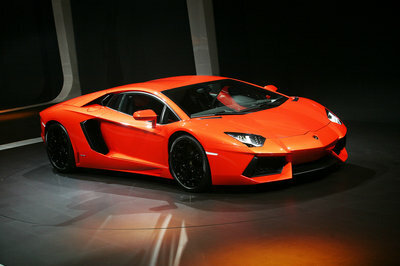 There’s also independent suspension to keep it comfortable. A bevy of connectivity features are included as well, all built-in seamlessly with the truck’s onboard systems. Very. Tesla promises a “massive increase in safety” with its semi, starting with a lower chance of rollover thanks to its low-mounted battery pack and low center of gravity. The windshield is so impact-resistant, Musk quipped it’s thermonuclear bomb proof. Jackknifing prevention is provided by the four independent motors, which can detect it and stop it before it happens thanks to individual torque and brake application. There’s also an around-view camera system that will automatically alert the driver to hazards, plus enhanced autopilot features like automatic emergency braking, automatic lane keeping, and lane departure warning. Making sure its semi stays on the road was one of Tesla’s primary concerns, and the automaker is promising up to 1 million miles before a breakdown. Preventative maintenance is anticipated with the onboard app, and there should be relatively low upkeep thanks to a dearth of moving parts. While a final price tag has yet to be revealed, the Tesla semi does promise a variety of savings over a traditional diesel semi. 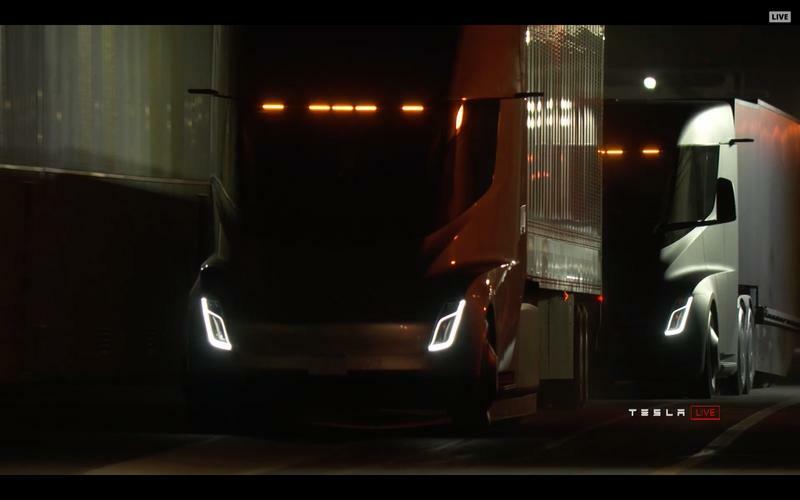 For example, Tesla says its semi will bring savings of $200,000 in just fuel costs over a 1-million mile period, possibly even beating the economics of train freight.